Welcome to the Board of Ordained Ministry Resources page. 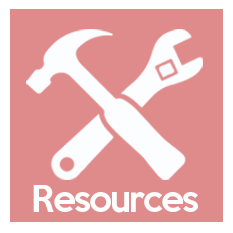 Below you’ll find links to files containing BOM Handbooks and forms related to conference relations, scholarships, reimbursement and continuing education, annual reports, requests for appointment, leave of absence, certification, dCOM and more. If you have any questions, please contact Kathy Ezell. Links open as Microsoft Word or Adobe PDF documents.